Concrete is a material that we rely on in our everyday lives. According to Wikipedia, Concrete is used more than any other man-made material in the world. Concrete is used in the foundations of our homes, our porches, our sidewalks, our driveways, our garages, and even our roads. Needless to say, most people look to the strength, durability, and yes, even the beauty of concrete. We have a long history in the concrete business. We’ve done concrete jobs all over Nashville, Middle Tennessee and Southern Kentucky. 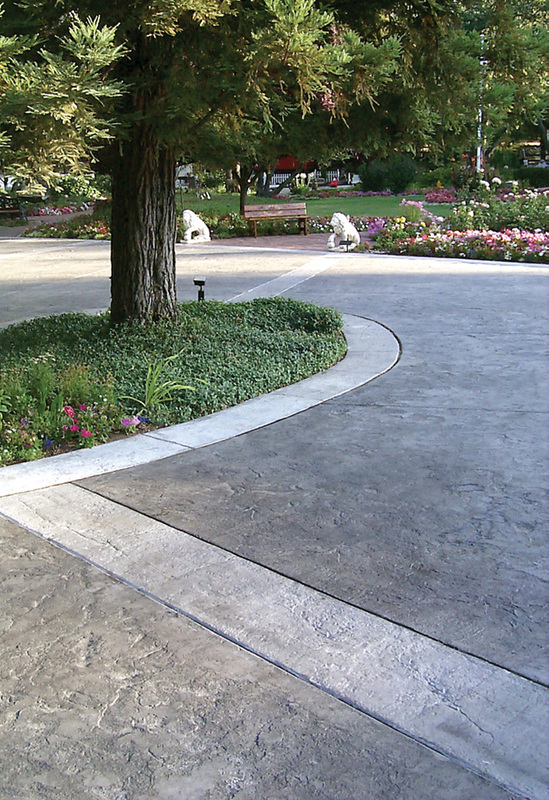 Whether you are looking for a small sidewalk, a driveway, or a large slab, we can handle it all. We hope that when the people of Middle Tennessee and Southern Kentucky need concrete work that they will come to us. We take pride not only in the quality of our work, but our professional attitude toward each job. You will always get fair prices and top quality concrete work from us. We promise less and do more! Contact us today.